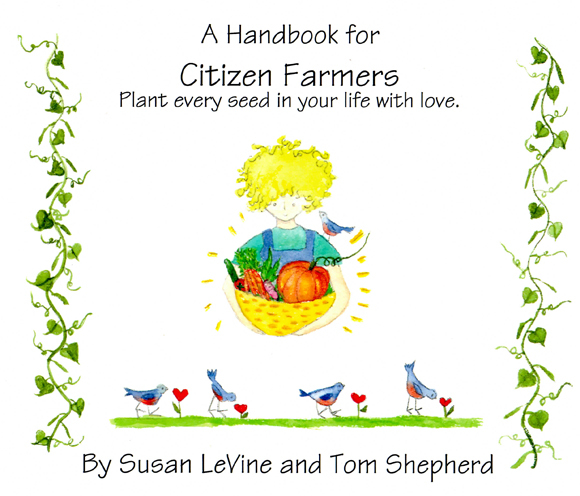 This is a wonderful book that Tom Shepherd, organic farming legend, and I wrote to teach children and their families how to grow a garden. It is useful for folks without families too! Anyone who wants to grow their food can benefit from this informative book. I learned so much from Tom by writing this with him.